Woodlands Nursery is a newly developed assessment provision at Kirkleatham Hall School for pre-school children who have special educational needs and/or disabilities. The provision provides early identification, assessment, teaching and therapy. 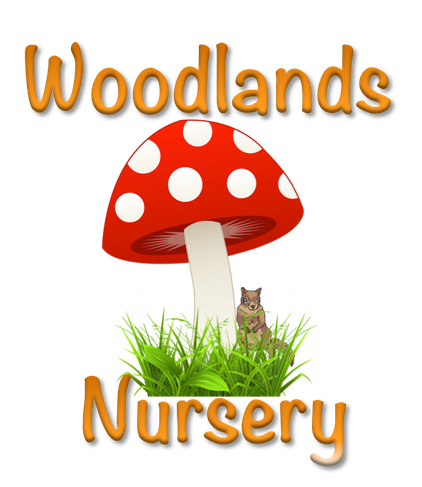 Woodlands Nursery is funded by the Local Authority (LA) and is jointly commissioned from Early Years and High Needs Funding for children aged two, three and four years old. This is a borough wide provision: children anywhere within Redcar and Cleveland can be referred for a place in the nursery via the Early Help Special Educational Needs (SEN) panel.